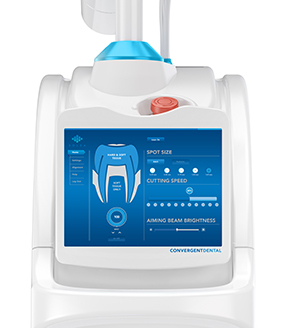 We are happy to introduce our new Dental Laser, Solea. Virtually pain free, vibrationless, and noiseless. No needle, no drill. For infants who suffer from tongue-tie, this Solea Laser technology can mean the difference between a colicky infant who isn’t thriving, to one that can start breastfeeding with a natural latch. Infants who receive a laser frenectomy can actually start breastfeeding almost immediately after the procedure. This is even encouraged to help calm the child.